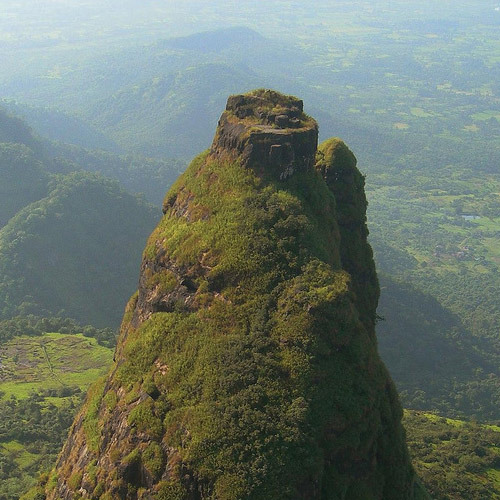 Karnala is one of the closest treks to Mumbai, and is located only 10 kms from Panvel. Karnala fort is located inside the Karnala Bird Sanctuary, making it a prime spot for nature lovers. You’ll be trekking through the bird sanctuary and might be able to spot some of the 200 species of birds that live here. At the top, the fort is a beautiful monument, with a towering pinnacle and winding ramparts at different levels. 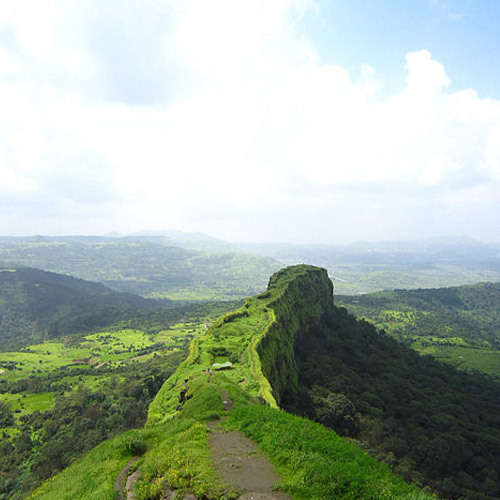 You’ll get great views of the valley below, as well as Prabalgad, Chanderi Fort, and Manikgad. 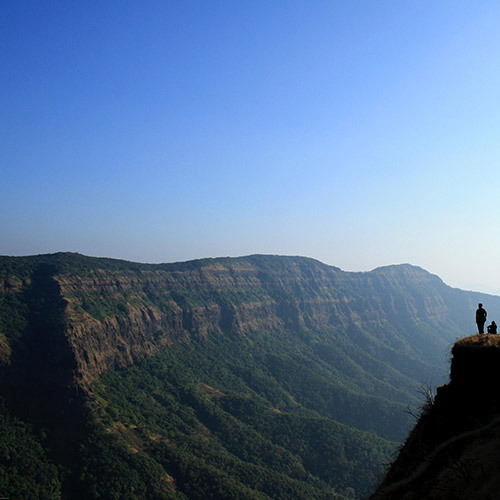 Because it is located so close to Mumbai, most trekking groups arrive here by public or private transport. You’ll park in the parking spot just outside the gates of Karnala Bird Sanctuary and then begin the route upwards. You’ll trek along a thickly forested trail, and up to the top of a ridge. From the ridge, you’ll get views of the valley on one side, which used to be a trade route at one time. The trail continues along the top of the ridge for a long way, and is a great spot for photography and birdwatching as it looks over the treetops below. The trek takes about 2 hours one way, and you’ll arrive at the fort, at the end. You can explore the ruins here, and eat lunch. You’ll descend after lunch, and will return to the parking lot. You’ll arrive in Mumbai by late evening. The trek to Karnala is good during the monsoon and the winter. 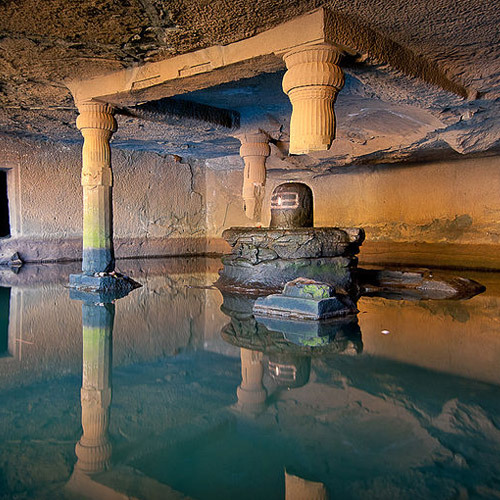 In the monsoon, you’ll walk through the sanctuary, with bird calls and thriving greenery all around. 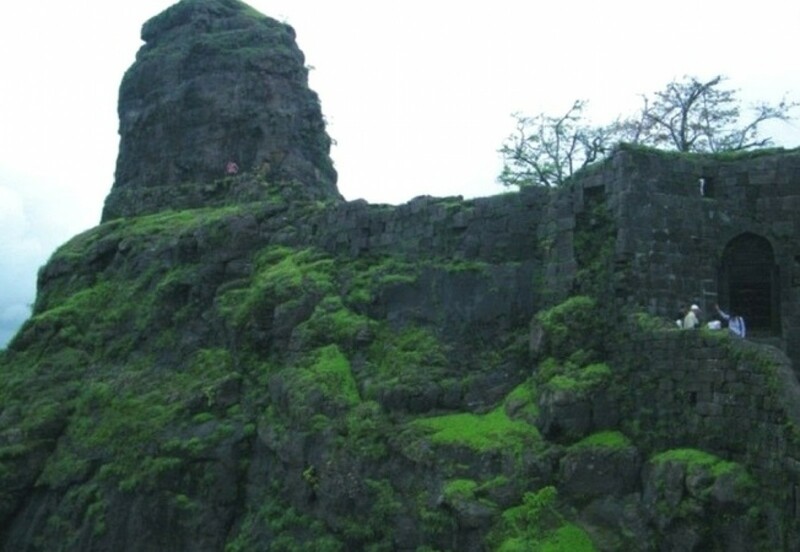 From the ridge leading to Karnala fort, you’ll be able to see the dark rain clouds gathering around the rocky tower of the fort. However, do be prepared to get soaked and muddy! The Karnala trek is popular in winter too, when the morning mist takes longer to clear, and you’ll have cool climbing weather. 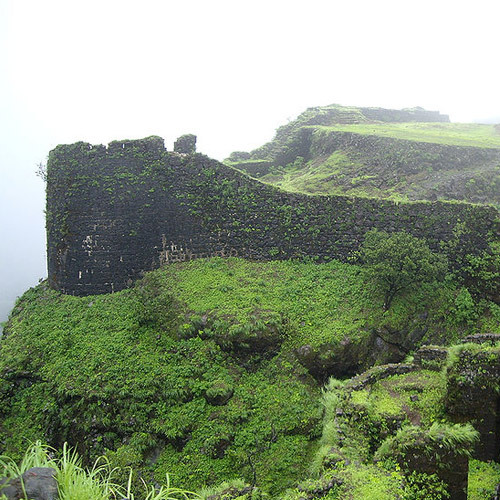 For your Karnala fort trek, you should take appropriate rainwear and trekking shoes. Do carry your essentials like water, snacks, insect repellent, first aid kit, and camera in a small day pack. Don’t forget to pack a rain cover for your bag, or pack your belongings in plastic to protect it from getting wet. Also, carry a change of dry clothes and a long-sleeved jacket or sweatshirt to keep you warm on your return. If you are a nature lover and an avid bird watcher, this is the perfect trek for you. This trek that takes you through a jungle route to one the most beautiful bird sanctuaries in this region. The pleasant weather and varied species of birds make this a fascinating trek, but it’s the winding structure of the fort and ramparts that’s really interesting. 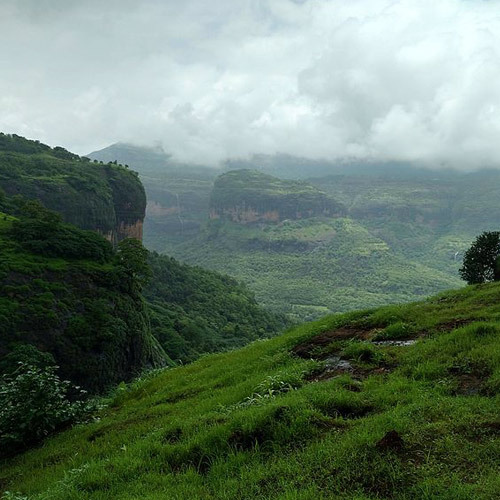 Escape into the lush green landscapes of the Karnala Bird Sanctuary and embark on a trekking adventure that will take you to one of the most ancient forts of Maharashtra. 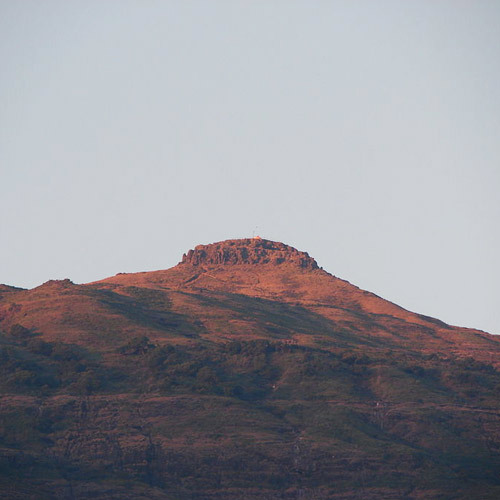 As you scale the mountain and approach the Karnala fort, you’ll climb uphill on hill slopes layered with dense forests. 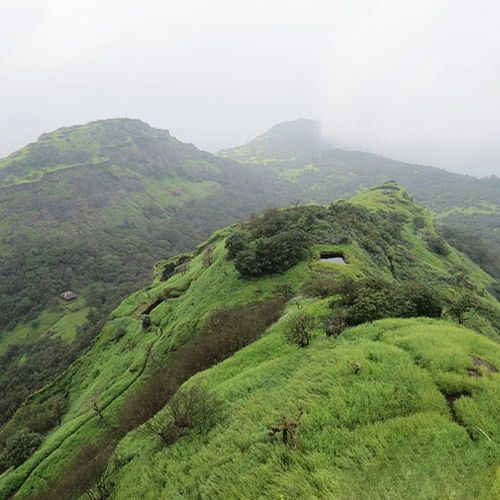 With a rich history, and even richer mountain views, the Karnala fort offers a relatively easy 2-hr trek to the top where you can admire uninterrupted views of Matheran and surrounding peaks. 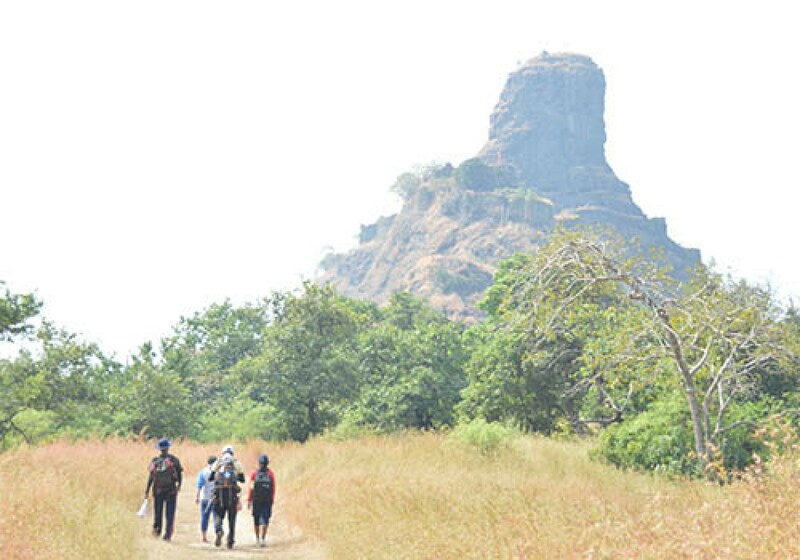 Perfect for nature lovers, bird watchers and adventure enthusiasts, the trek to Karnala fort offers an ideal getaway for fit beginners as well as experienced trekkers. 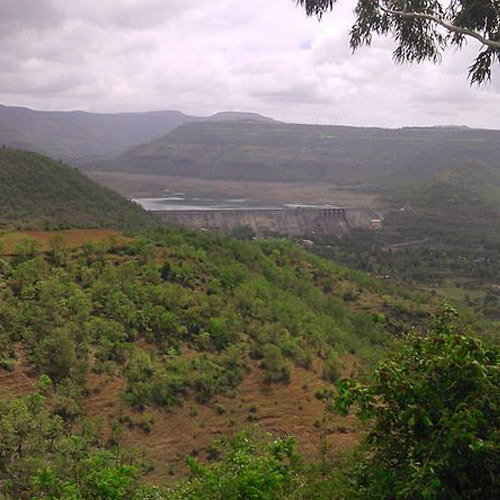 Perfect for trekking enthusiasts and bird watchers, this trek to Karnala Fort takes you inside the protected preserves of the Karnala Bird Sanctuary. Trekking on an exhilarating route to the top of the fort, you’ll spot tiny little birds of various colour and species fluttering in the trees. Upon reaching the fort after a 3-hr trek through dense forests, you’ll catch spectacular views of the Karnala Bird Sanctuary, the Ransai reservoir and the mountains of the Western Ghats. This trek will lead you over a well-defined trail of relatively easy difficulty, making it perfect for fit beginners as well as experienced trekkers.